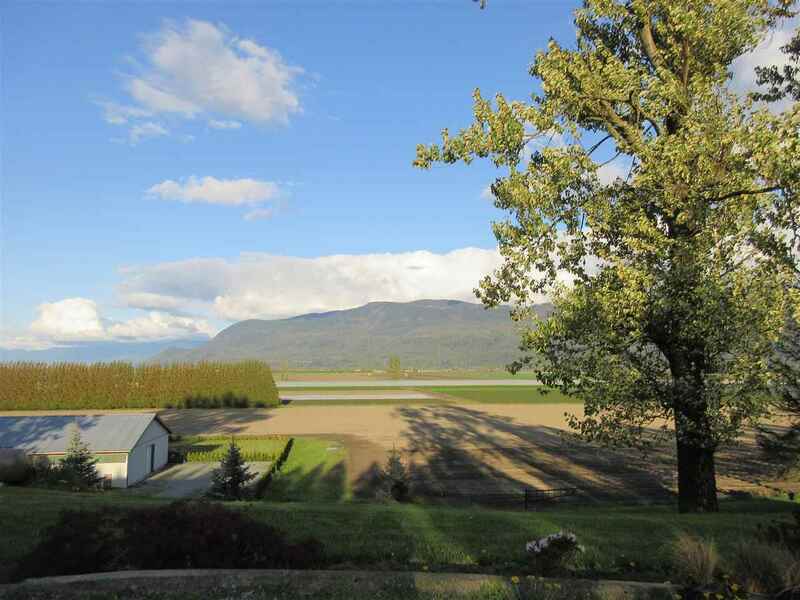 I have listed a new property at 46734 FIRST AV in Chilliwack. Sweat Equity! Pour some sweat equity into this home or use it as a great investment property. Tenants would like to stay. 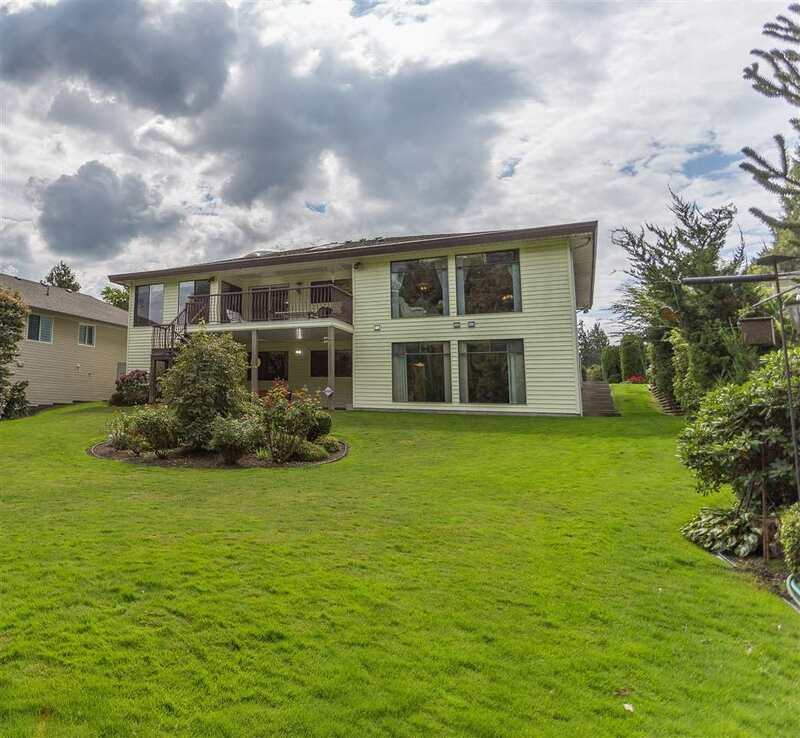 For more information or to schedule a viewing please contact Judy Rollheiser at 604-793-8113.